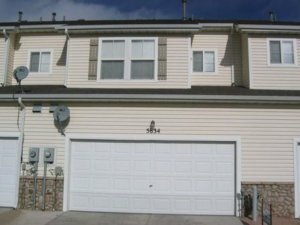 If you have been searching for cash buyers in Denver, Colorado who will buy your unwanted, dilapidated house fast for cash then you are in luck, because we are professional home buyers who operate in Denver Colorado and all along the front range, and we buy houses fast for cash in as little as seven days, and you won’t pay any up front, out of pocket expenses. We buy properties in 100% as-is condition, meaning you will not have to make any repairs to the property in order to get it ready for sale. This is a huge advantage when compared to listing your home on the open market through a licensed real estate agent, so make sure that you write down a list of the pros and cons of each scenario, that way you are able to quickly figure out if selling your home to an investor can be a beneficial process for you in your current situation. If you’d like to discuss your situation with one of our local home buying experts then feel free to give us a text or call right now at (719) 286-0053 and we will be more than happy to assist you. Fast cash closings. Since we are private real estate investors, and we buy houses using our own cash, we can close much faster than other methods for selling your home, such as listing with an agent. Sell in as-is condition. 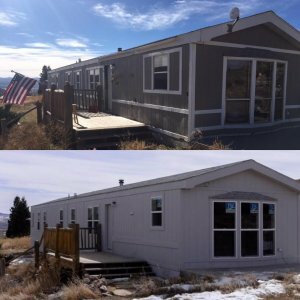 When you sell your home directly to a private real estate investment company such as us here at HBR Colorado, you will not be responsible for making any repairs on the home whatsoever, and you can sell in 100% as-is condition, even if it means leaving all of your junk right in the yard exactly where it is. Professional, reliable service. We pride ourselves on offering our clients strictly professional, fast, and reliable service during every single real estate transaction that we participate in. No commissions or listing fees. Since we are real cash buyers, and will be the ones purchasing your home ourselves, there are no commissions or listing fees whatsoever involved in our transactions. 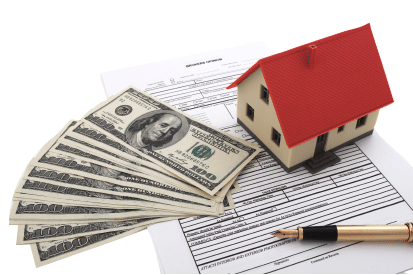 Sell your home with confidence, and without having to pay any out of pocket expenses at all! 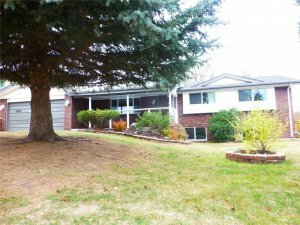 Our company will purchase your Denver, Colorado house in 7 days for cash, and you won’t pay any up front, out of pocket expenses. Feel free to reach out to us using the form below, and one of our home buying specialists will contact you within 24 hours with a risk free, no obligation, cash offer on your home. We use a very specific formula to come up with our cash offers, and it also hinges on the amount of repairs that your home needs in order to get up to full market value. We are only looking for deals that are going to be win-win transactions for all parties involved. We aren’t interested in taking advantage of anyone, or forcing someone to sell their home for less than it’s worth. 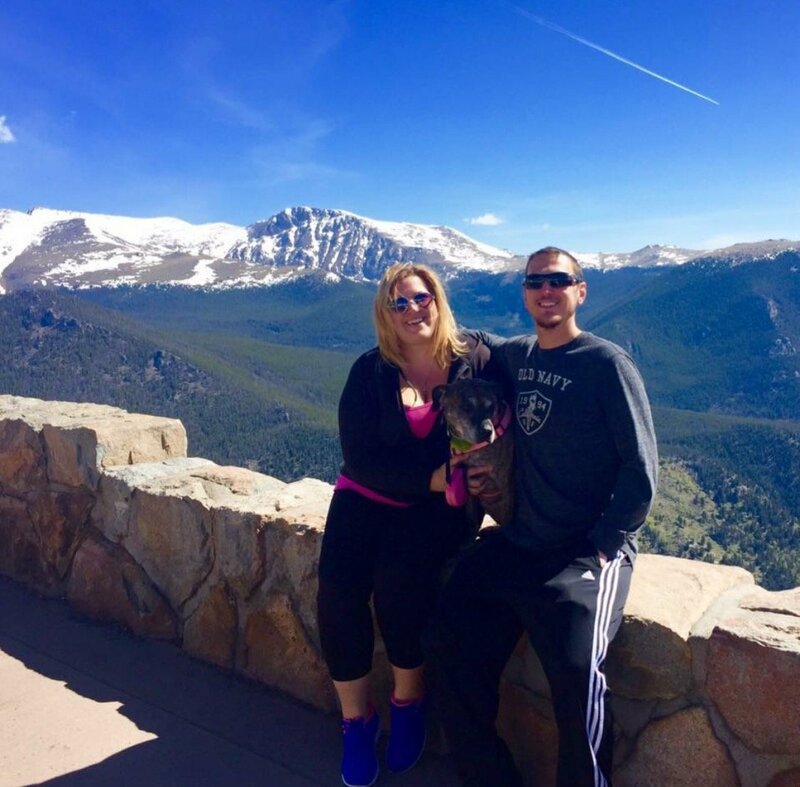 We are honest, and ethical business people who are dedicated to providing our clients with the most exceptional real estate home buying services in Colorado as a whole. We urge you to give us a call or text right now at (719) 286-0053 to get an instant free quote on your home, and remember, we can close fast with cash in as little as seven days, so don’t wait, call now or fill out the form below!